Did you miss any episode of "The Song of the Week" over the last ten weeks? Don't worry. We've got you covered. 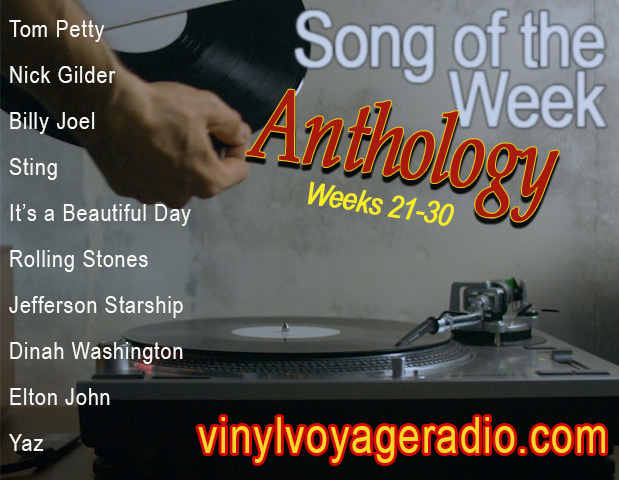 Catch up with the "Song of the Week Anthology."